Buckle up! If the expert forecasts are correct, 2018 is going to be quite a ride for cybersecurity professionals. The report then predicts a “likely permanent—shift in politics, where the cyber battlefield leaves the trenches and enters the public sphere of national and international decision making.” Got that? It’s not just that your credit card will get stolen by hackers in 2018. Society may crumble, too. 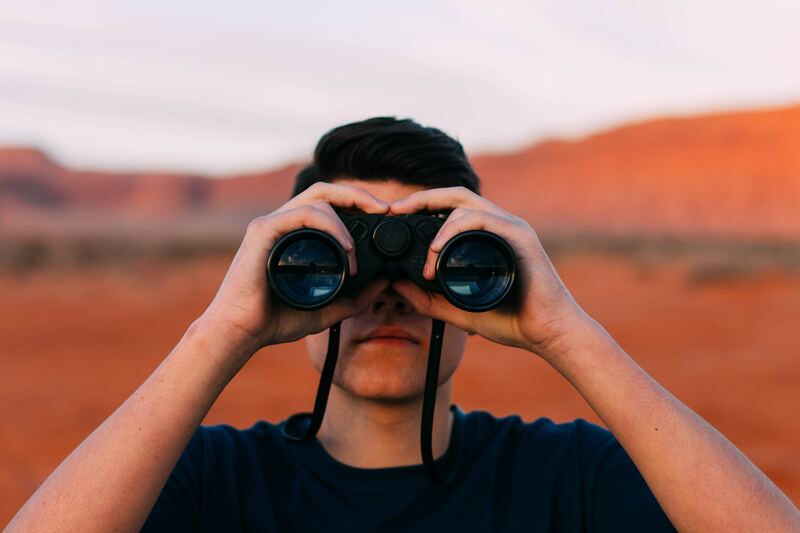 Barring that extreme outcome, the cybersecurity outlook for 2018 is still pretty daunting. A shift in politics will have a significant impact on the cybersecurity market. Ransomware is going to get a lot worse—Be prepared for increases in the frequency and severity of ransomware attacks. In these episodes, an attacker encrypts your files and demands a ransom payment to unlock them. For consumers, ransomware is a frightening nuisance that might cost a few hundred dollars to escape. In a corporate context, the potential impacts are much more significant. Contained in the attack is the threat that the hacker has in fact penetrated much deeper into the system than the simple ransomware attack might indicate. A major mobile attack is coming—Cybersecurity experts believe that 2018 will be the year when our phones betray us with destructive malware or denial of service. While the effects might be felt on mobile devices, the attack itself will most likely centralized—aimed at the carrier infrastructure which normally filters harmful content from mobile networks. The IoT is going to cause trouble—The Internet of Things (IoT), exciting a concept as it is, is predicted to be a source of security disruption this year. There are simply too many disconnected elements in it to draw any other conclusion. The IoT consists of billions of sensors connected at the edge of networks. A collection of IoT sensors can become a botnet that powers denial of service attacks. The IoT also generates massive amounts of data, some of which is not adequately protected. An IoT-based data breach is also on the horizon, according to the experts. Ransomware, mobile devices, and IoT are going to present major challenges to cybersecurity teams. Some of the cybersecurity challenges mentioned in the 2018 reports involve new kinds of administrative processes, rather than threats. For instance, this will be the year of General Data Protection Regulation (GDPR), which replaces longstanding EU data privacy rules. GDPR clarifies and simplifies a number of data protection requirements. However, it also adds new rules and requirements that will be time- and resource-intensive to meet. Under GDPR, non-EU corporations will be responsible for compliance when they do business in EU countries. Consent and right to erasure rules have been strengthened. Penalties for violations are more severe. Companies must also now employ a Data Protection Officer. There are expanded reporting and notification requirements, as well. Another prediction for 2018 that will make life difficult (before it gets easier) for cybersecurity managers involves the increased use of Artificial Intelligence (AI) and machine learning in security. 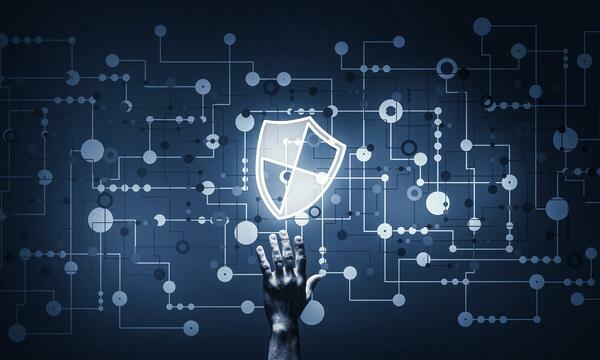 As attacks grow more advanced and frequent, AI can help cybersecurity teams become better at predicting and detecting threats. The challenge is to get AI and machine learning working. It’s a task that involves integration and know-how, which tend to be in short supply. The cybersecurity market will continue to grow as security operations teams continue to face more daunting administrative challenges. Managing access to critical systems is the key to responding to the looming 2018 cybersecurity challenges. Controlling and monitoring which users have system access is an important security measure itself, but it’s also essential to the success of many other controls and policies. With GDPR, for example, a company’s privacy policies won’t be effective if there is poor governance of user access to personal data. Privileged Access Management (PAM) is particularly relevant to building cyber defenses in anticipation of this year’s new threats. PAM is a collection of tools and processes that control and monitor which users have administrative access to systems. A privileged user has the power to modify system settings, add and delete user accounts, and so forth. Unauthorized privileged access can be the source of serious security problems. Indeed, many major data breaches involve malicious actors impersonating privileged users to hijack target systems. 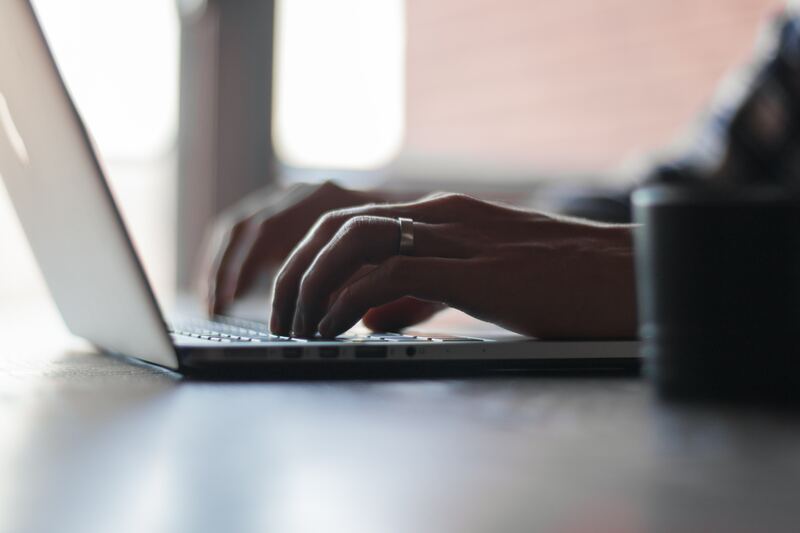 Privileged Access Management (PAM) can help significantly improve cyber defenses in the wake of more devastating cybersecurity trends. 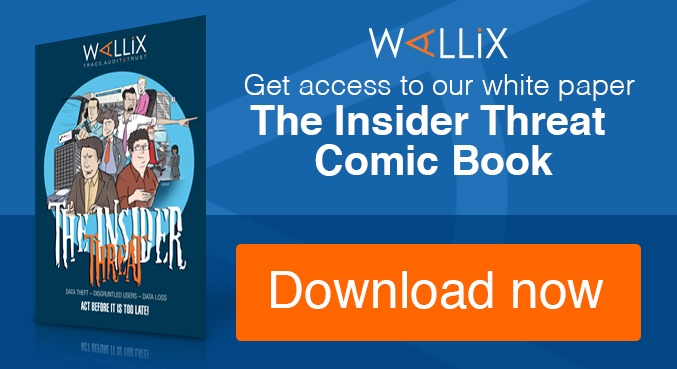 A PAM solution, such as the WALLIX Bastion, enables the cybersecurity team to define, enforce and record privileged access. 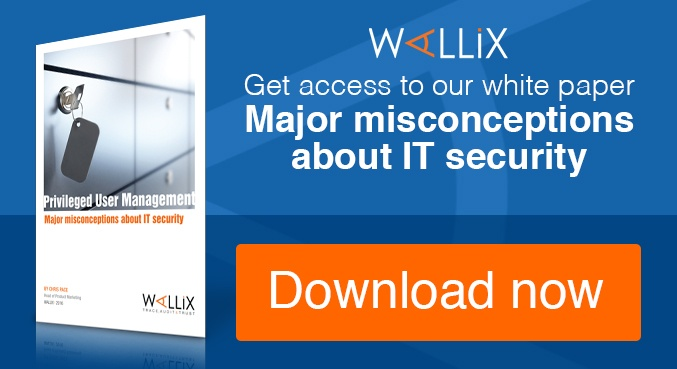 The WALLIX Access Manager governs access to privileged accounts by defining and enforcing a single privileged access management policy, and gives security managers the visibility they need to oversee all privileged access. Privileged users request administrative rights to a system through the Access Manager, which “knows” what systems the user can access and at what level of privilege. 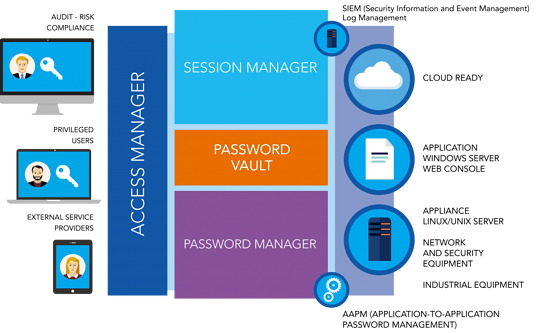 The WALLIX Password Vault complements the Access Manager by preventing privileged users from knowing the actual passwords to critical systems. This control reduces the risk of a manual override on a physical device—a common threat vector. The WALLIX Session Manager monitors and records actions taken during a privileged account session. This capability is useful for incident response and audit. 2018 looks like it will be an eventful year for cybersecurity, perhaps a little too eventful. Hopefully, with preparation and diligence, the worst outcomes will be avoided. The message of the 2018 predictions is clear, though: Get ready. Take this seriously. A lot of valuable assets are at risk. There are many steps to take in preparing for this intensified security environment. Access control, however, especially PAM, can be the key to building a better cyber defense capability in 2018. Want to learn more about our complete WALLIX Bastion PAM solution? Contact us.